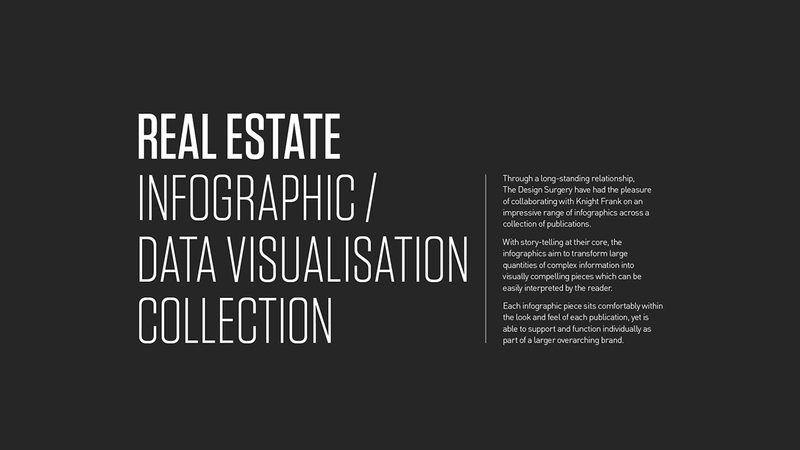 We regularly post other works on Facebook that we don't upload to our Bēhance page. 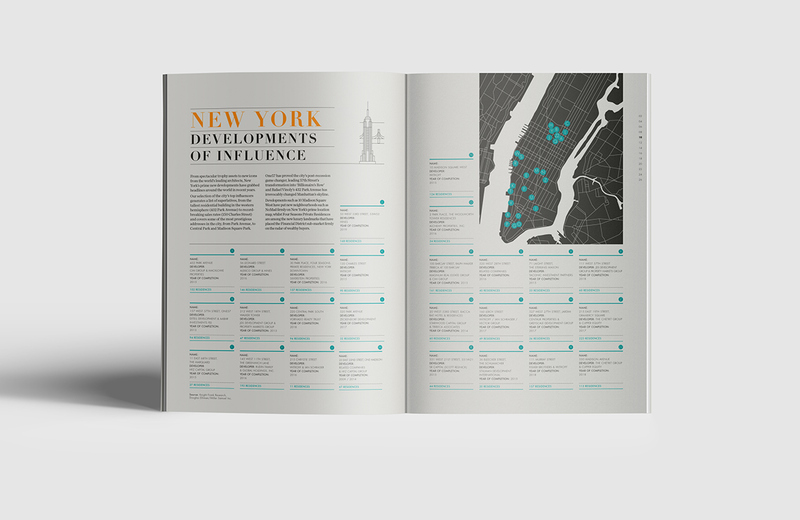 Facebook and follow us on Twitter. 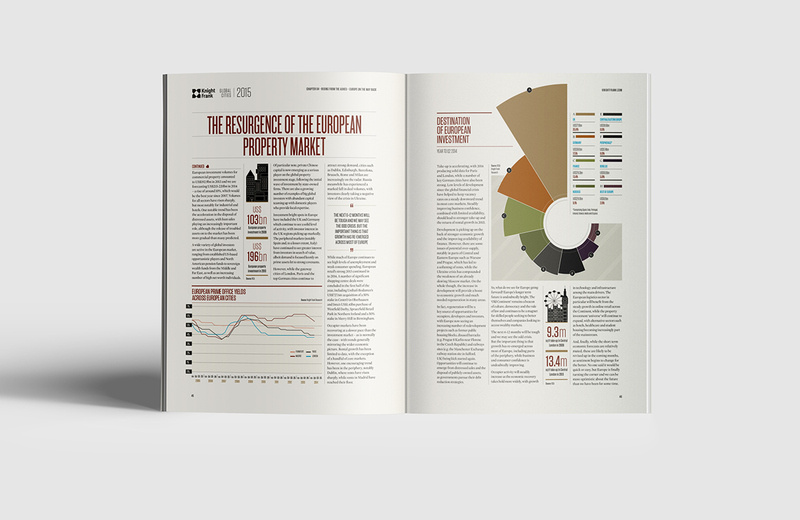 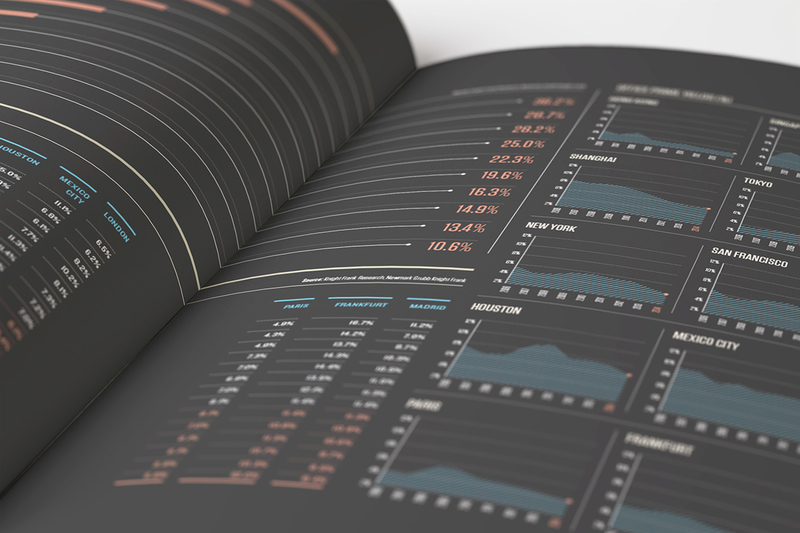 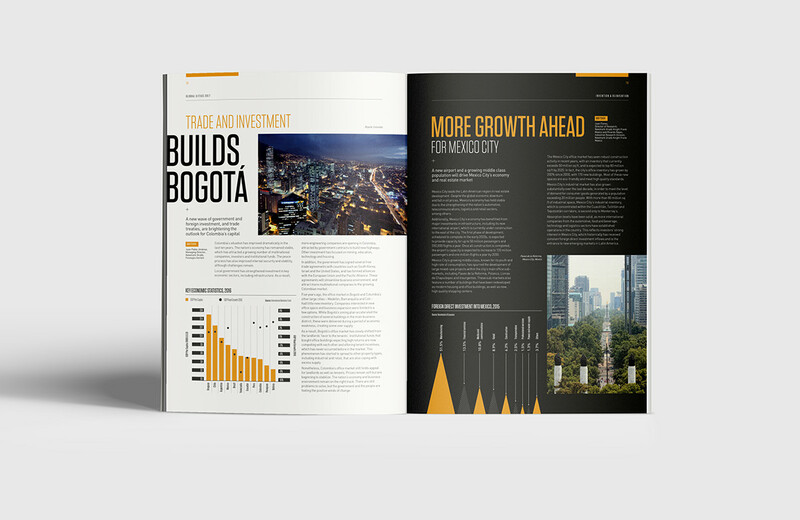 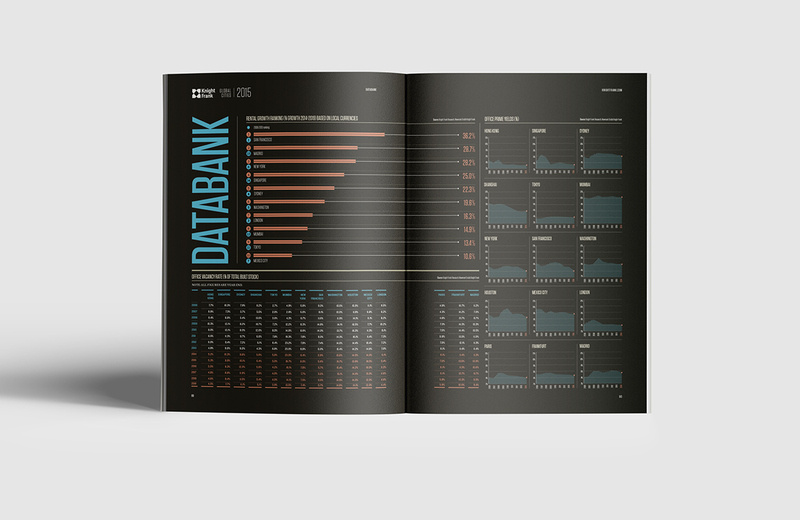 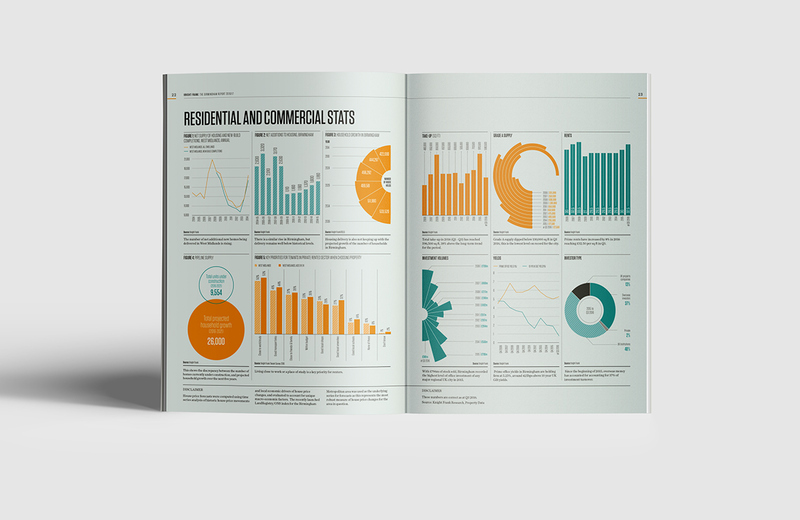 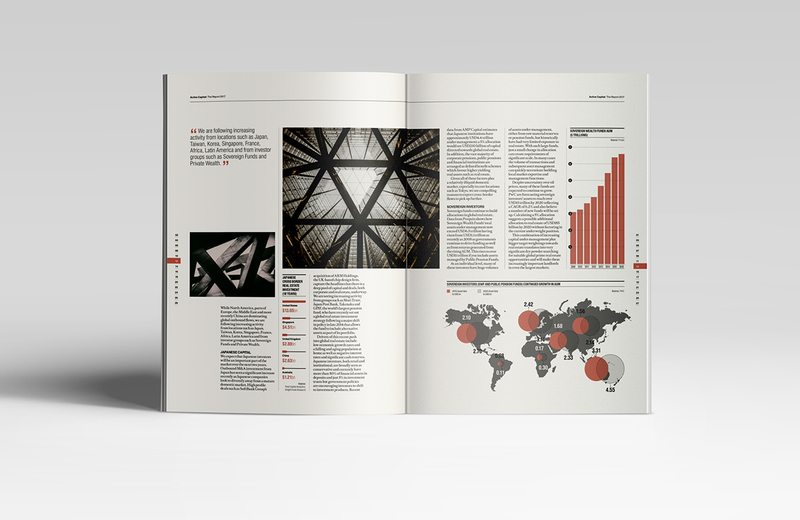 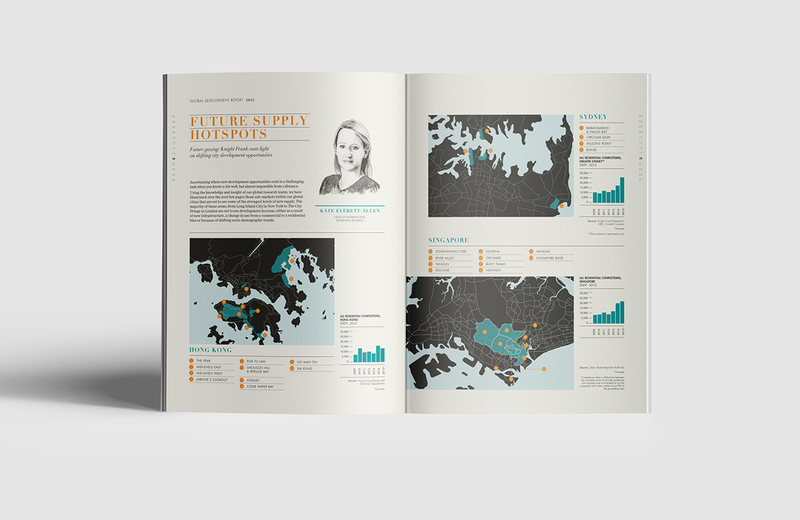 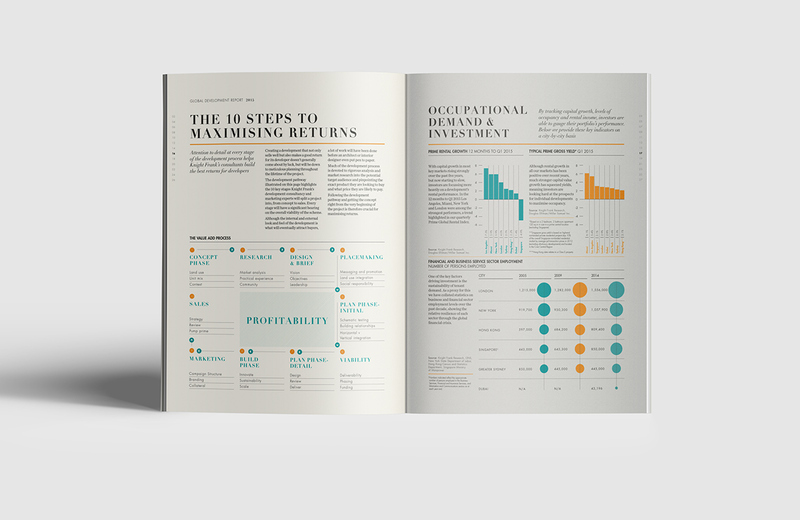 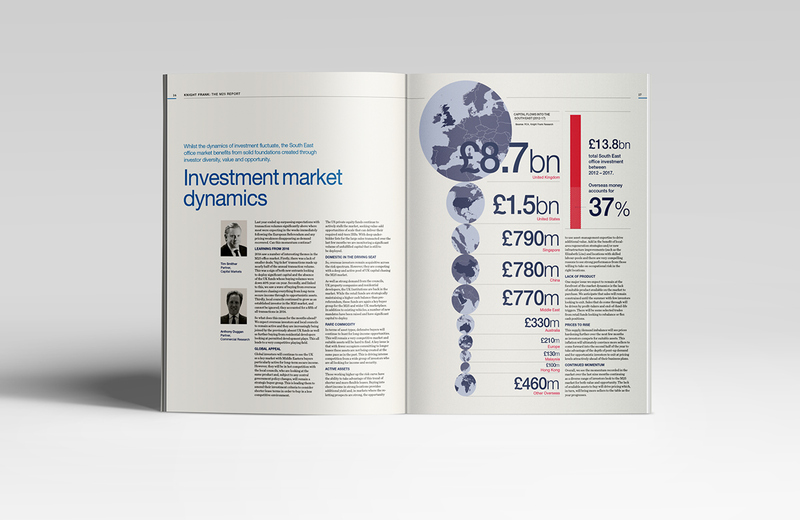 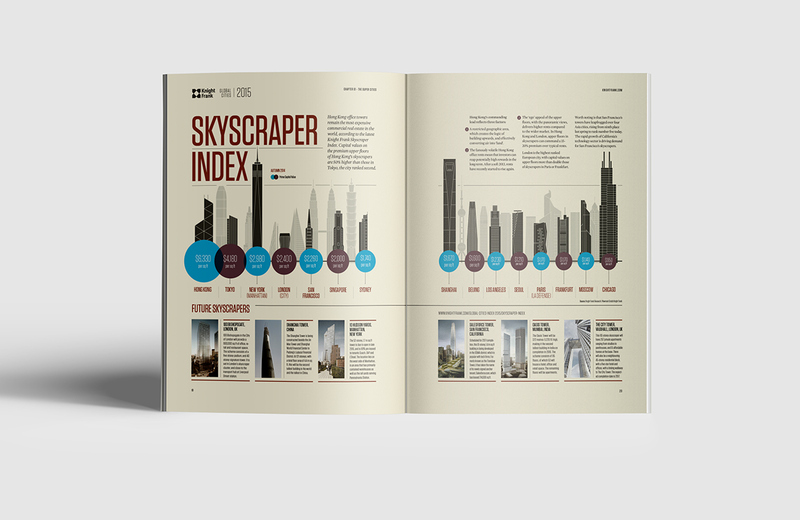 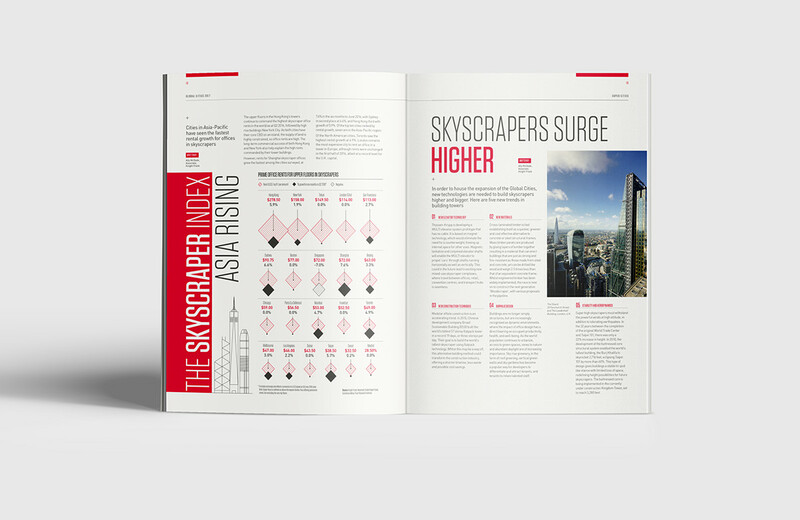 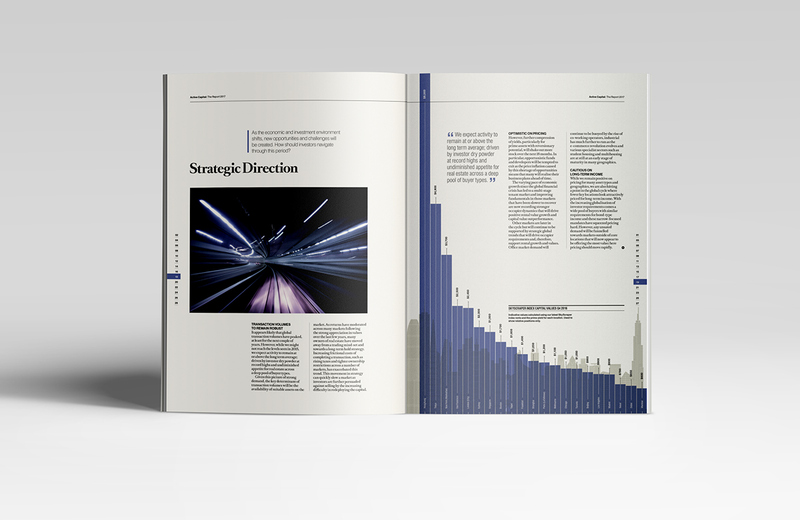 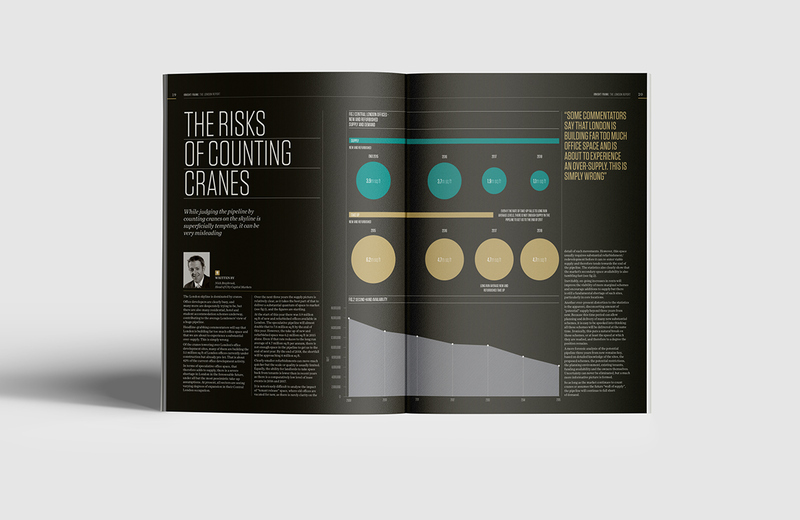 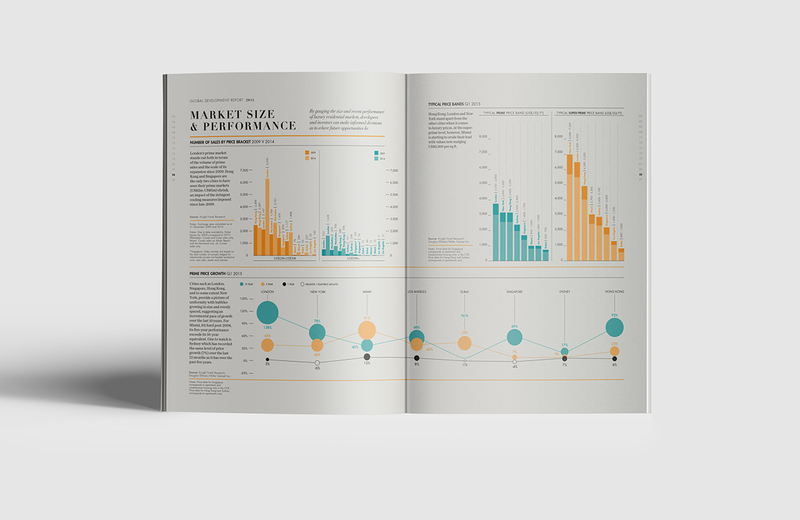 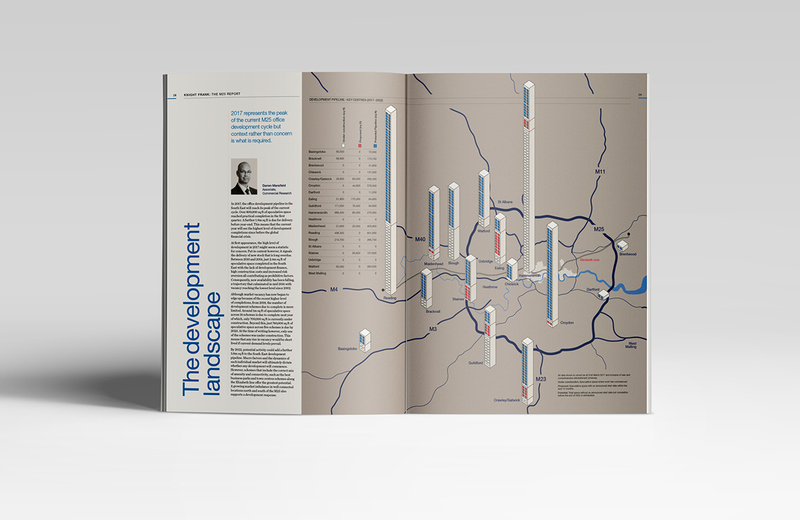 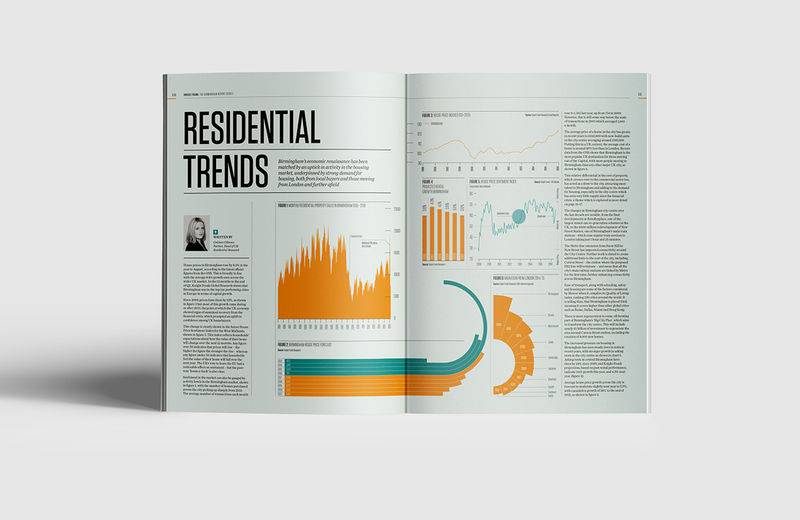 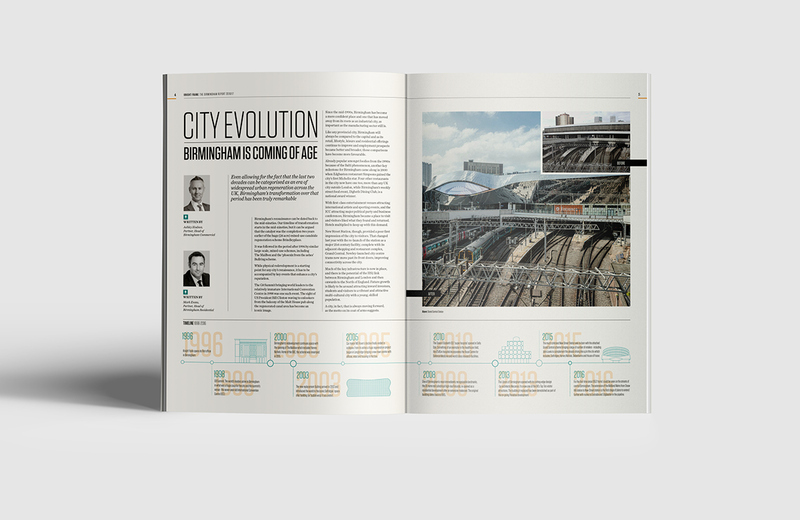 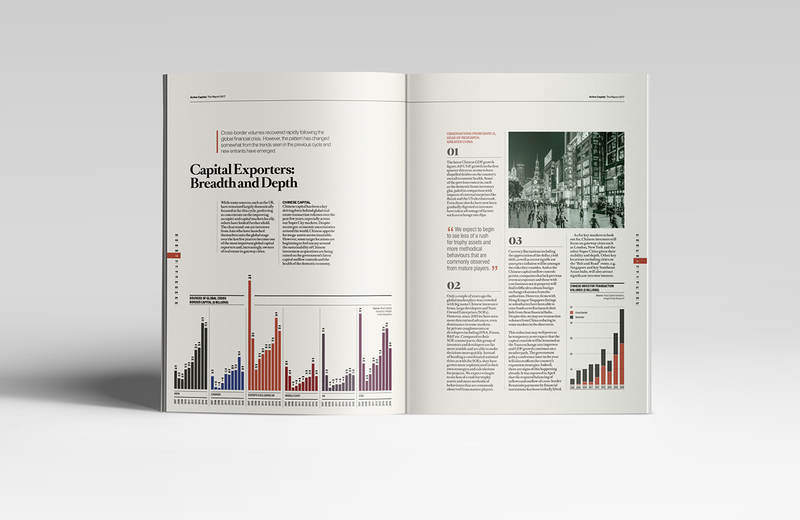 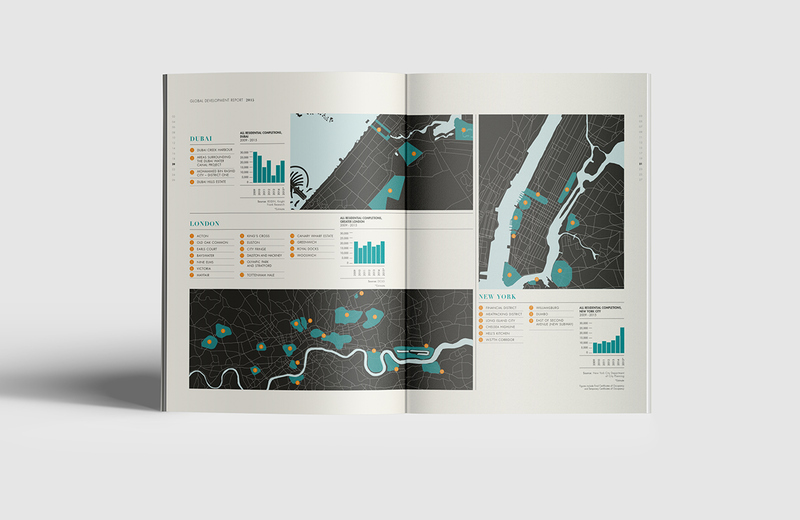 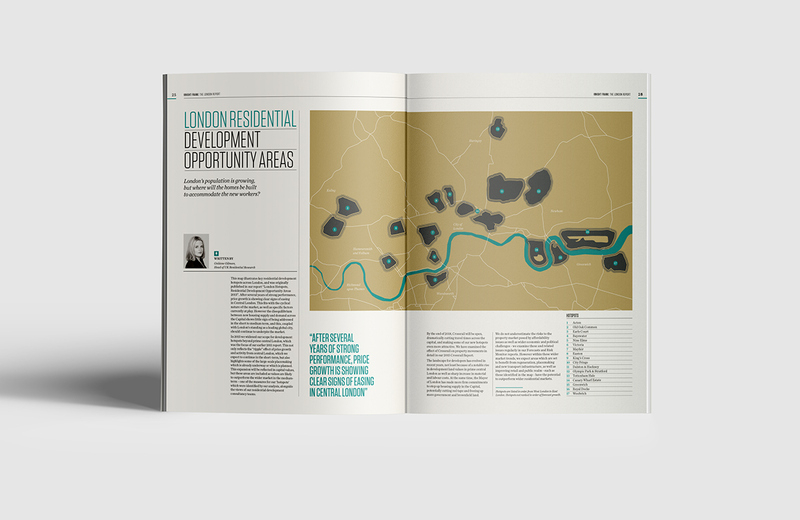 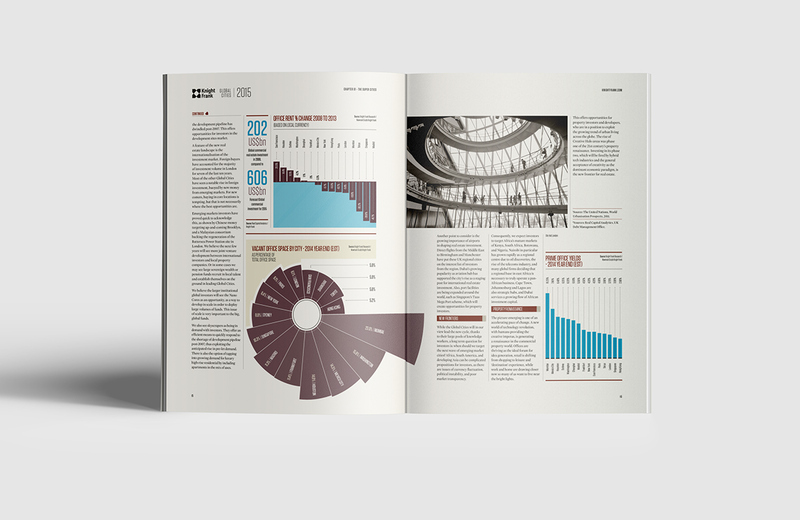 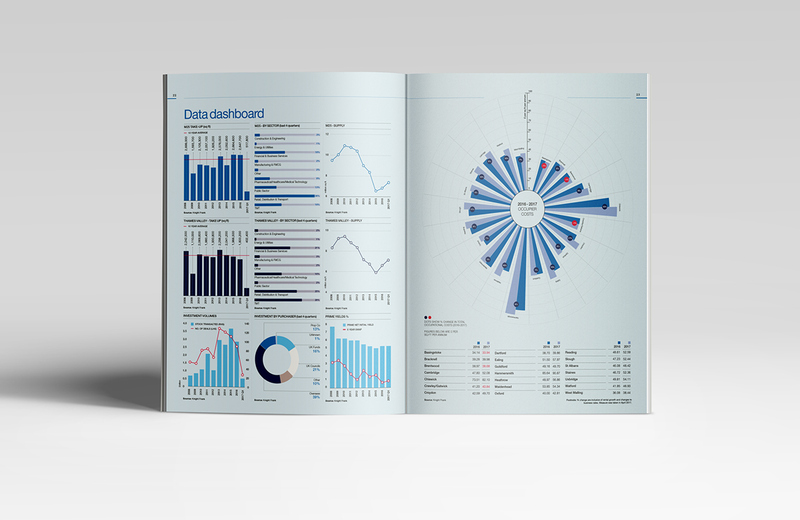 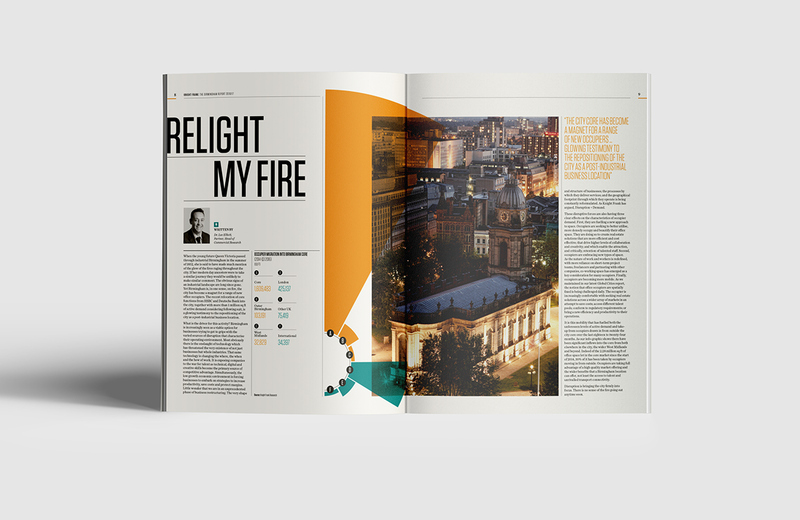 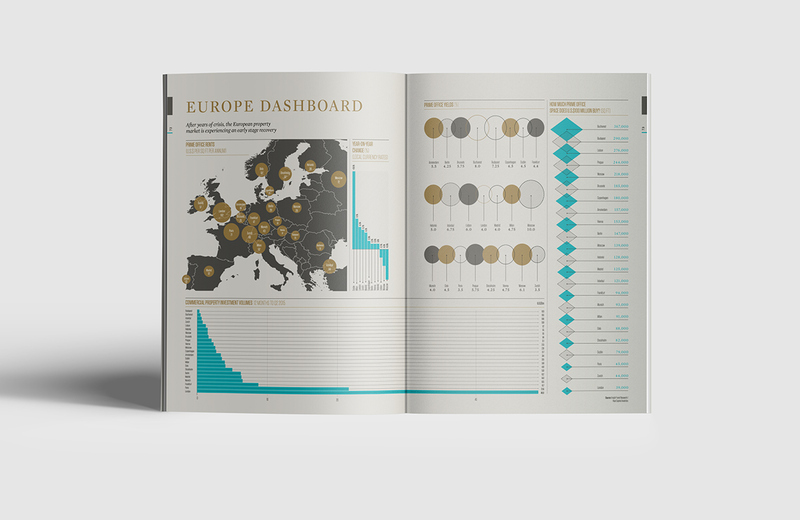 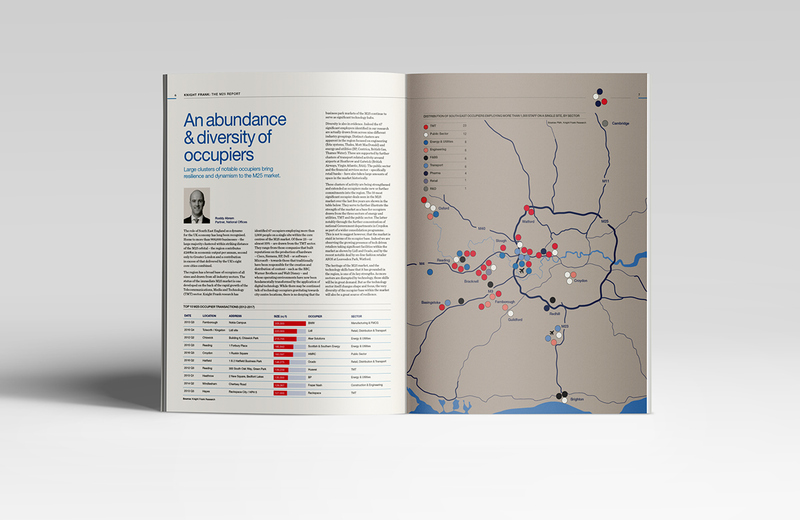 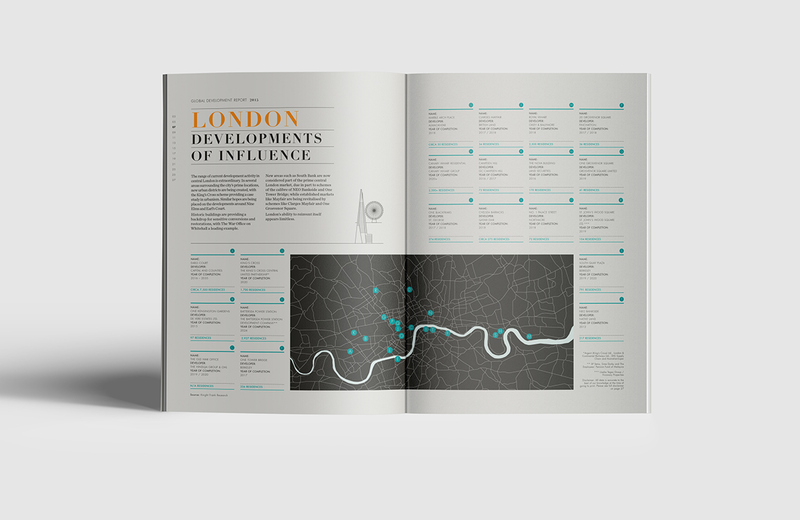 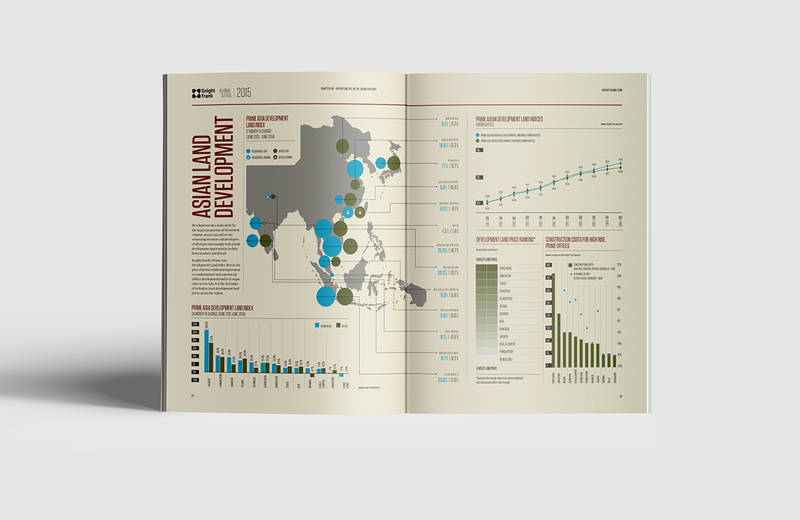 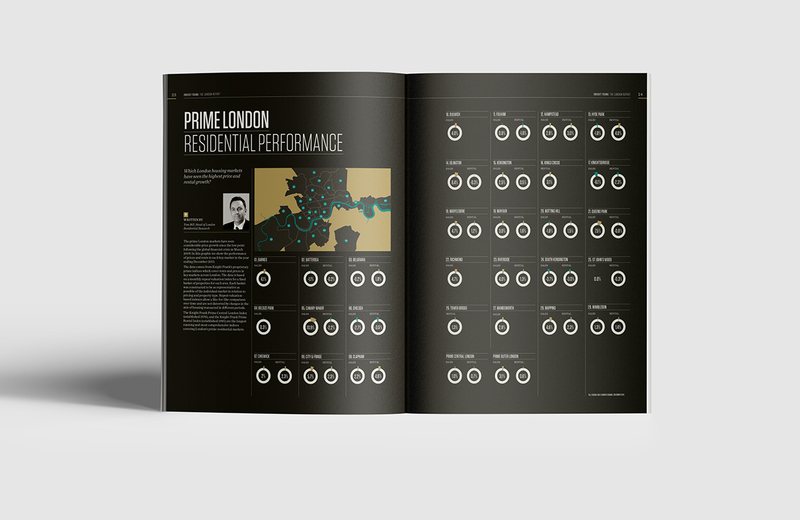 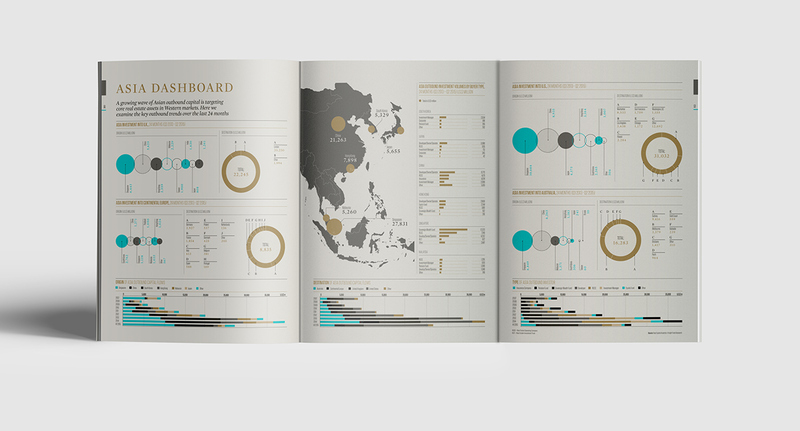 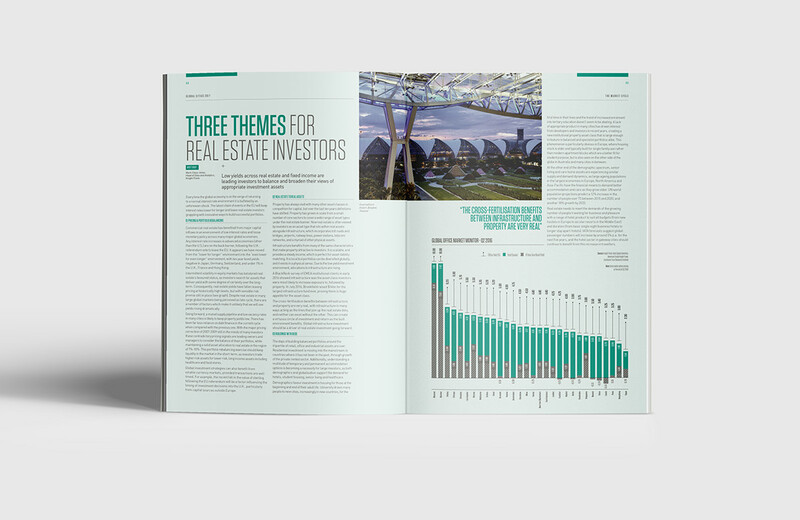 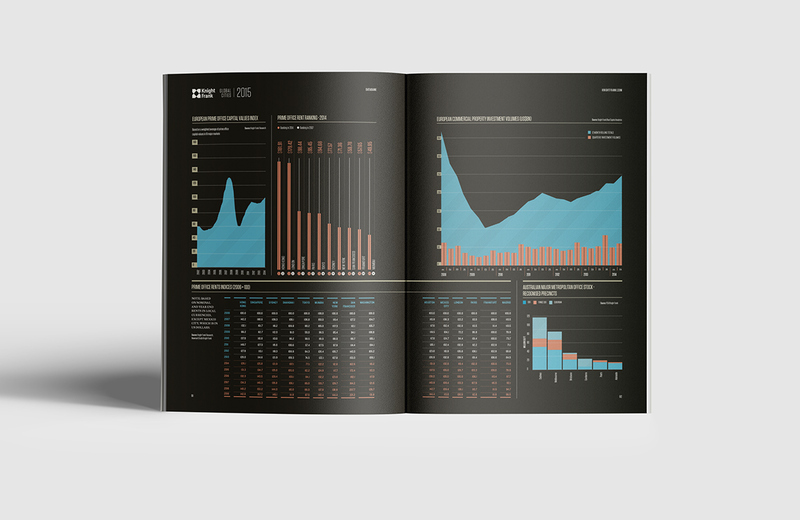 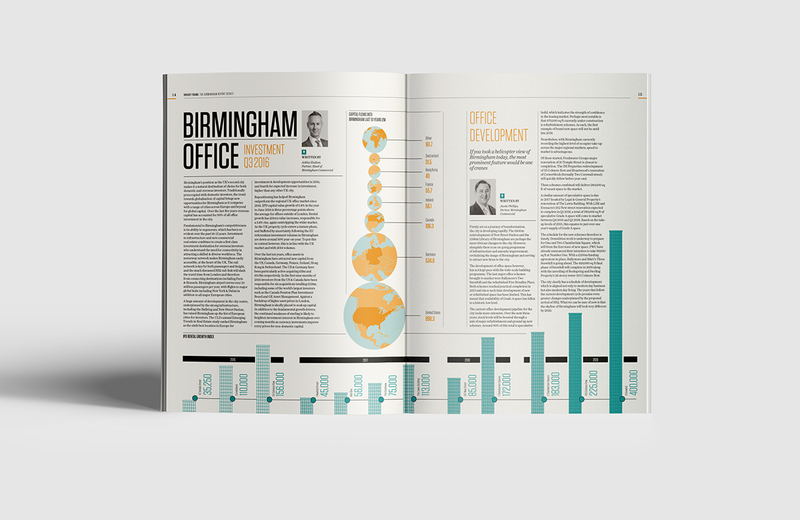 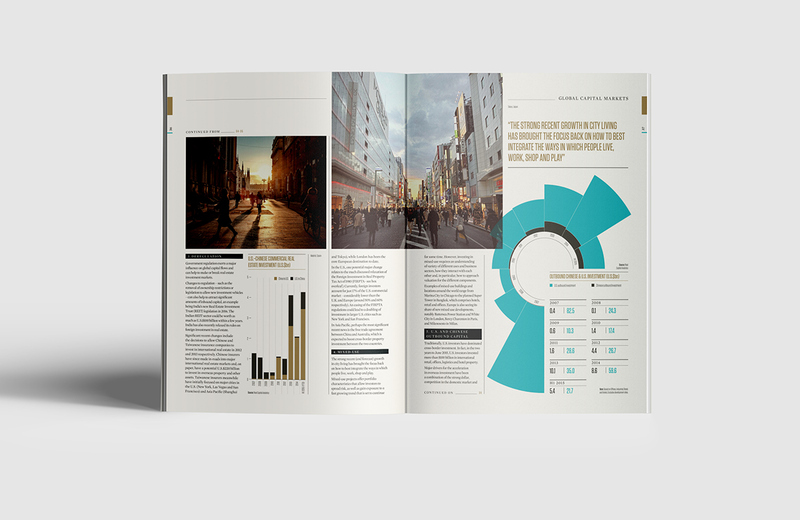 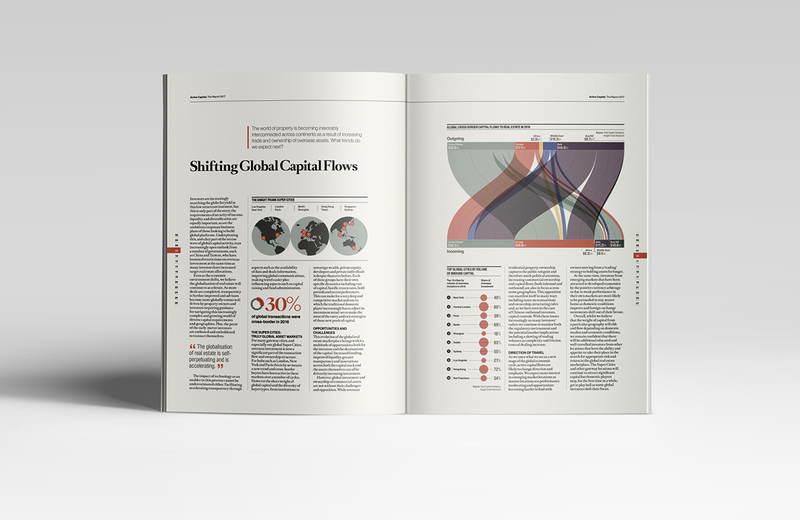 Through a long-standing relationship, The Design Surgery have had the pleasure of collaborating with Knight Frank on an impressive range of infographics across a collection of publications. 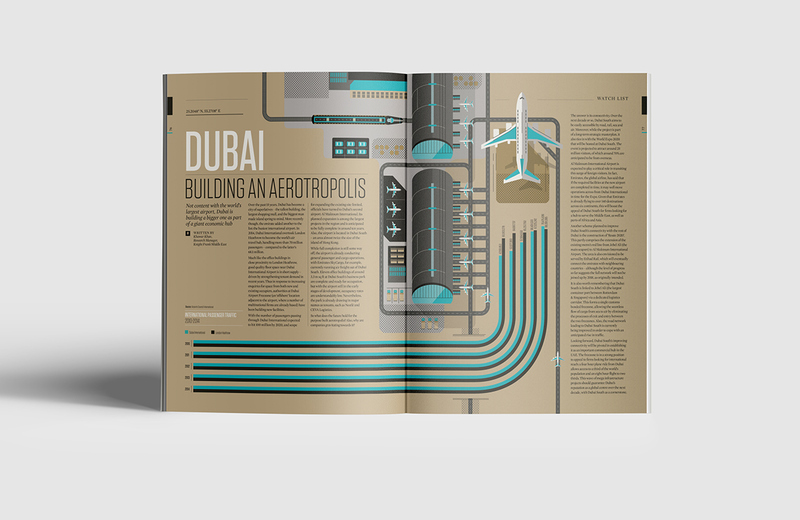 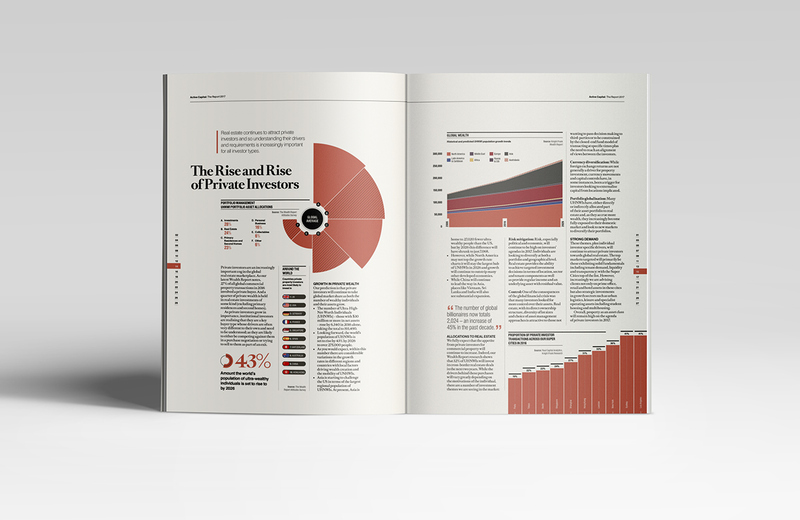 With story-telling at their core, the infographics aim to communicate large quantities of complex information into visually compelling pieces which can be easily interpreted by the reader. 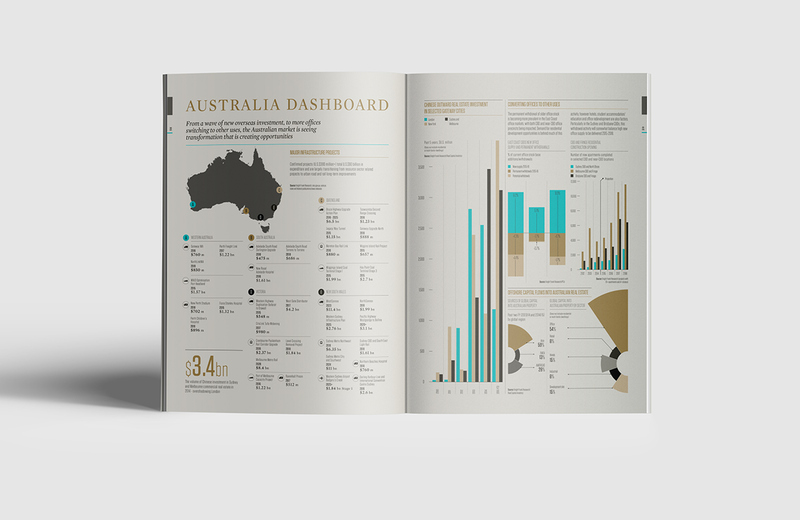 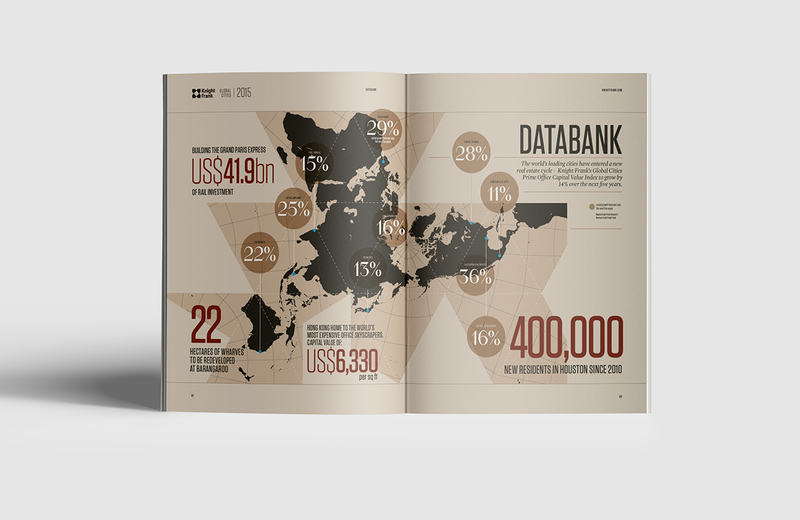 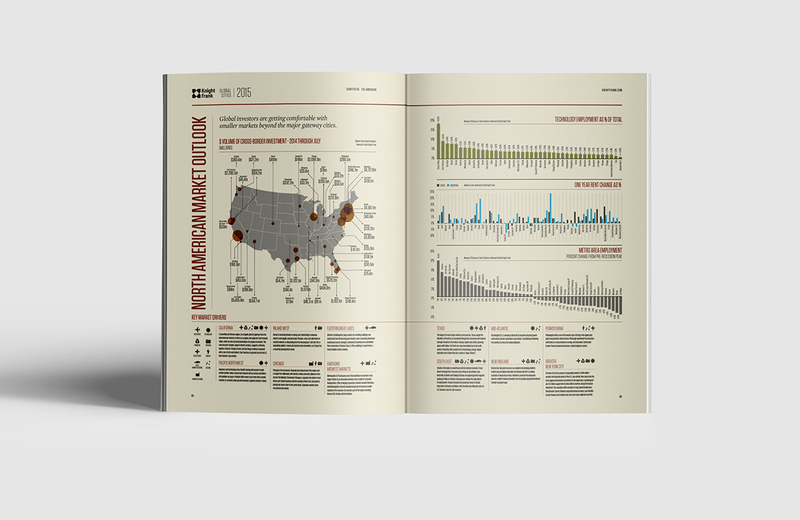 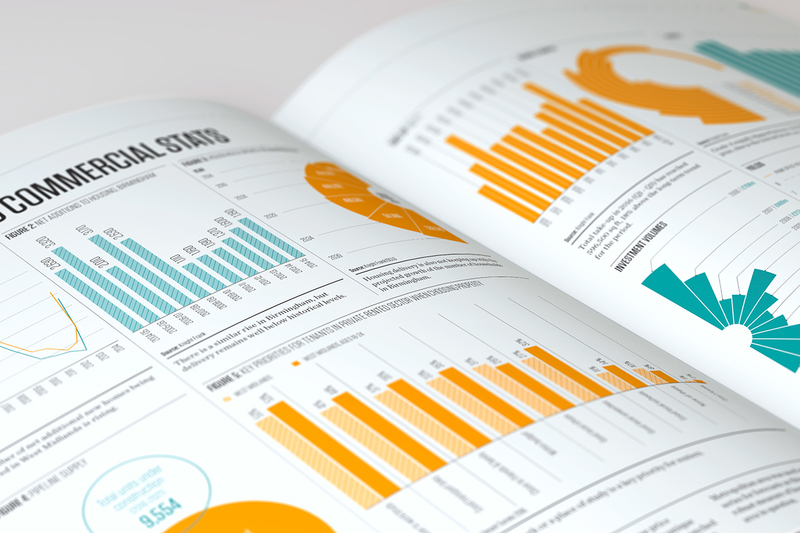 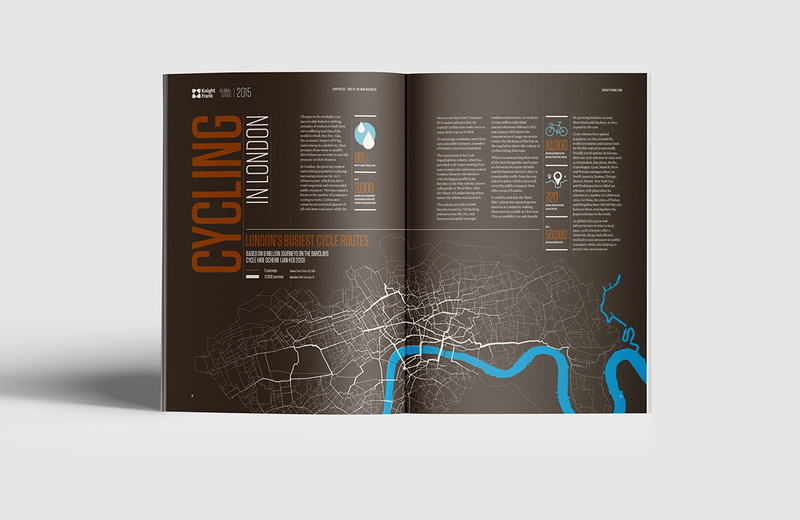 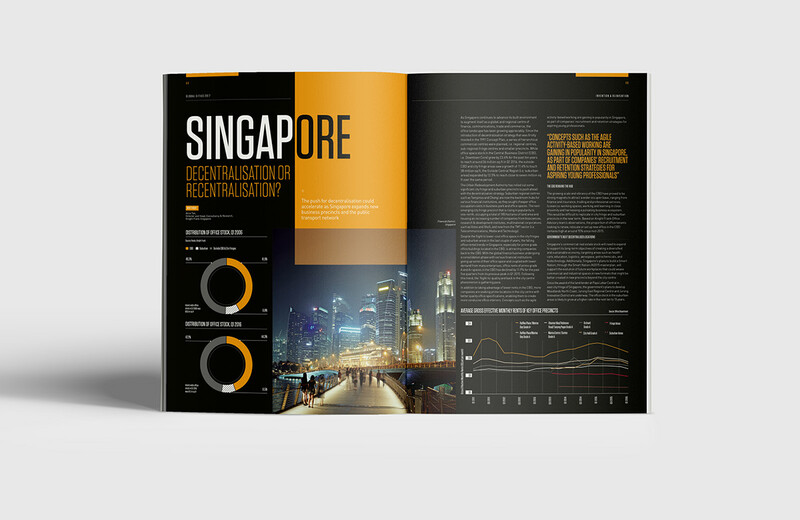 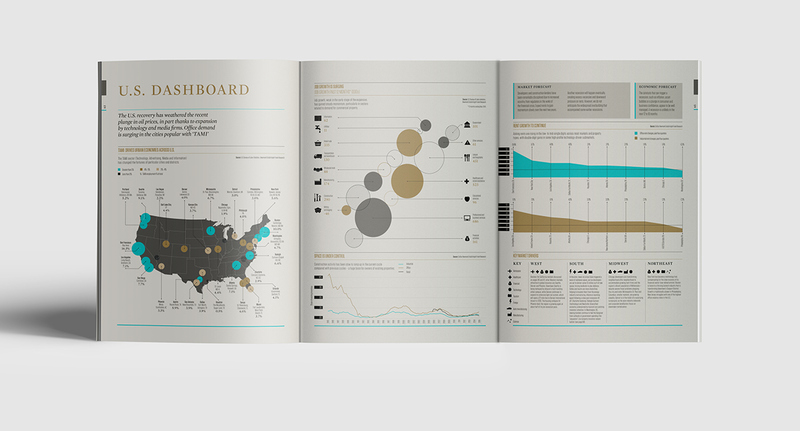 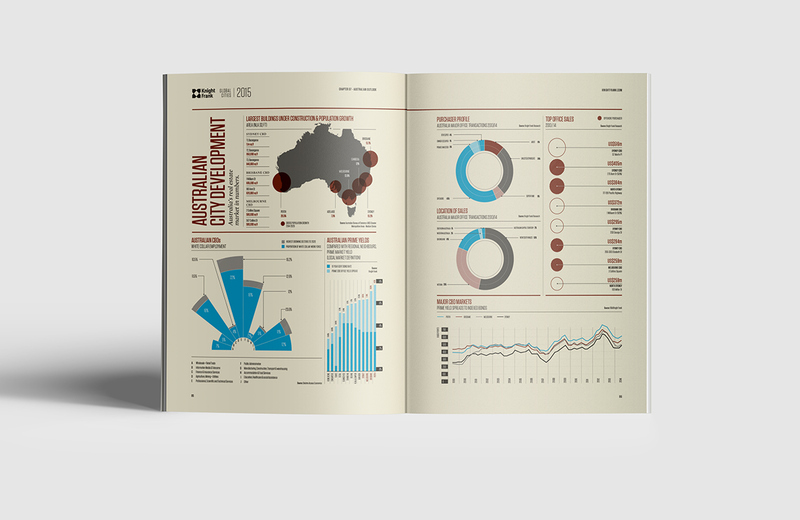 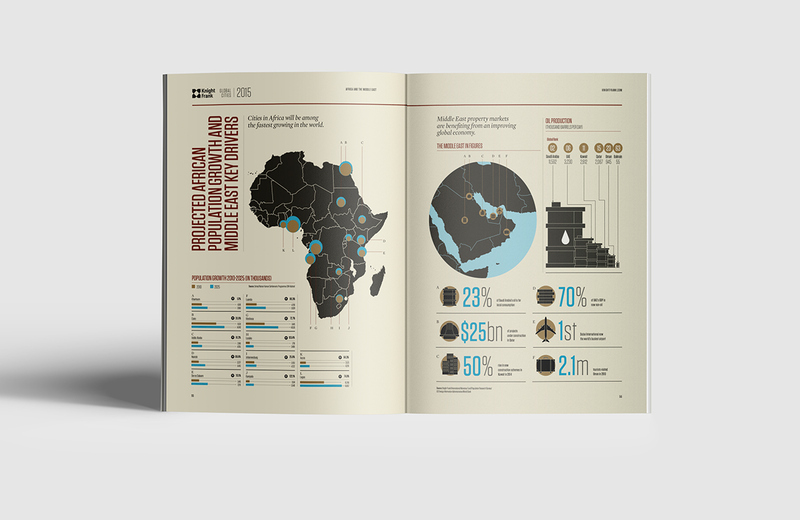 Each infographic piece sits comfortably within the look and feel of each publication, yet is able to support and function individually as part of a larger overarching brand.